Description: Georgia based Advanced Concession Trailers offers fully, from scratch American-built products for your mobile vending and trailer needs. 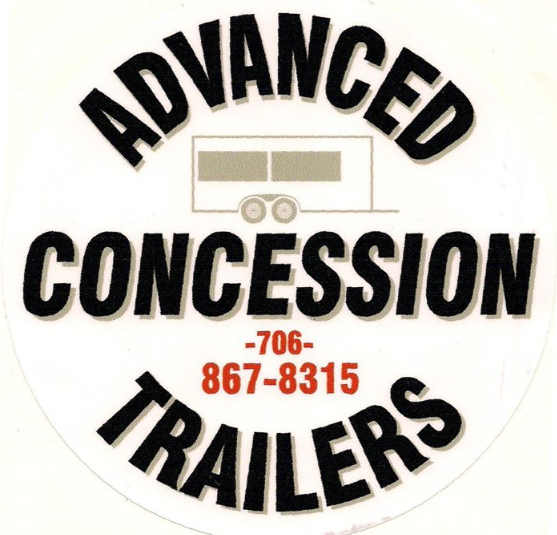 Our engineers can design just about any truck or cart with the necessary equipment to suit your needs; we make Food Trucks, Coffee Carts, Shaved Ice and BBQ Trailers, even Tailgating and Animal Control Units. Simply tell us what you need and inform us of your state and county, we’ll call your local inspector personally to obtain all the qualifications. We’ll walk you through the entire process from startup to finishing graphic design (seen to be done more on the Trucks than the Trailers) to make your vision become a reality. Customer Reviews: None yet. Contact us if you’ve worked with this builder and share your experience.